Arkansas Woman Sentenced for Using County Cash to Buy Dog TuxedoWhy the pug needed a tuxedo, we may never know. The Best Dog Boots and Coats on Amazon, According to Hyperenthusiastic ReviewersProtect your dog’s paws and fur from salt, sand, and grit. 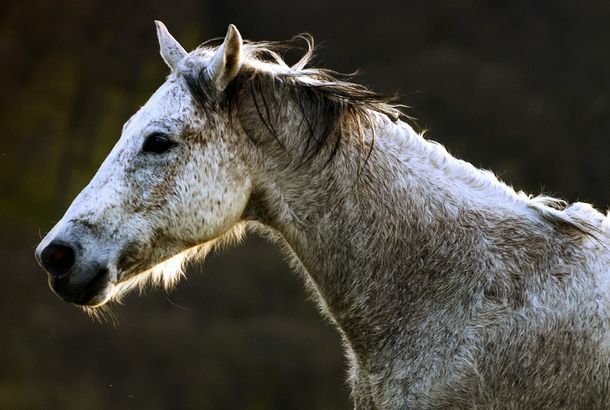 Woman Boldly Checks Into Hotel With Pet HorseHey, they allow pets. 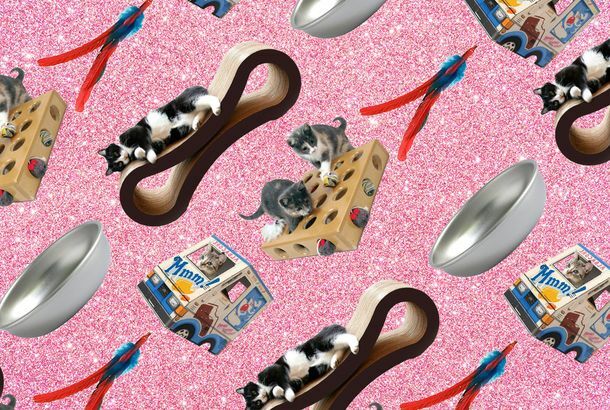 We Found the 10 Best Cat and Dog Things at the Toy FairPersonal fountains and cozy hideaways for cats, backpacks and tether balls for dogs. 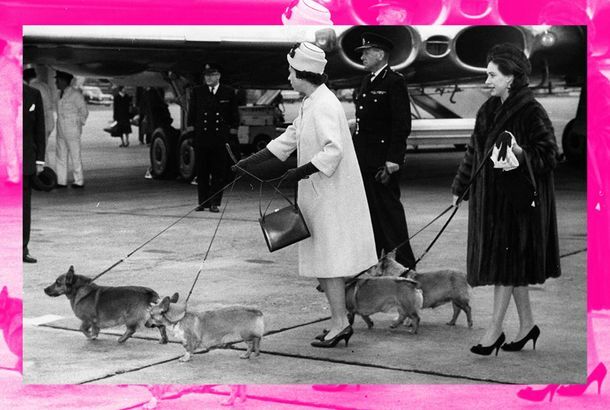 The 7 Best Travel Accessories for Small DogsA packing list for your corgi. 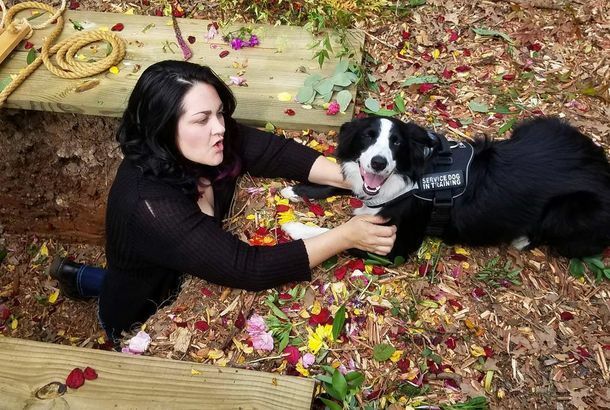 The Invisible Emotional Burden of Caring for a Sick PetA new study found that being a caregiver for an animal can take a serious mental, social, and financial toll. 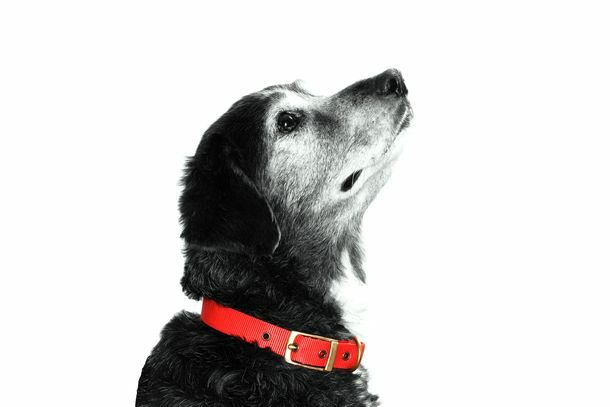 The Very Best Pet Products and AccessoriesFood, toys, and accessories for your most cherished animals. 11 Harvey Animal Rescues to Remind You That, Yes, Someone Went Back for the CatYes, someone went back for the cat. 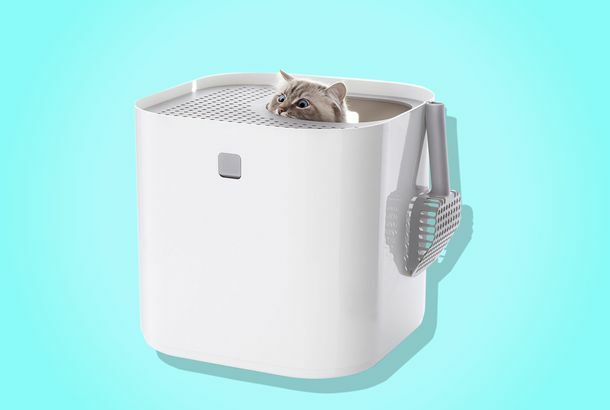 The Modkat Is the World’s Best (Looking) Litter BoxAnd it doubles as a laptop stand for when I want to watch 30 Rock in the bathtub. 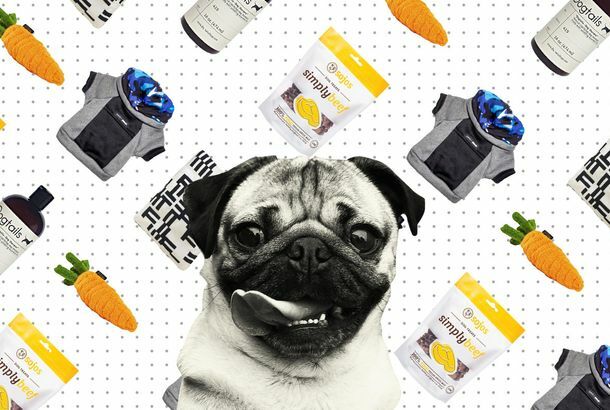 What Doug the Pug Can’t Live WithoutThe Instagram pooch on the best nose balm, dog hoodie, and meat snack. Adorable Pet Won’t Be Forced to Live With the Trumps Anytime SoonThe First Family currently has no plans for a pet. 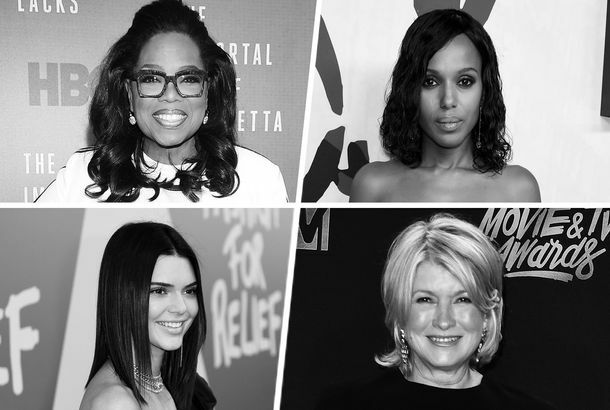 11 Other Crazy Celebrity-Pet StoriesDrew Barrymore scattered her dog’s ashes in India, Tarantino sued over macaws, Miley Cyrus wrote a song for her dead blowfish. 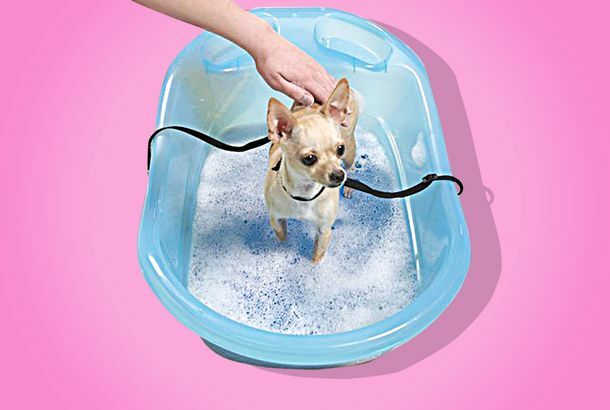 This Hunk of Plastic Lets Me Bathe My Chihuahuas Without Breaking My BackIt has a rubber mat for comfort and even collar restraints for safety. 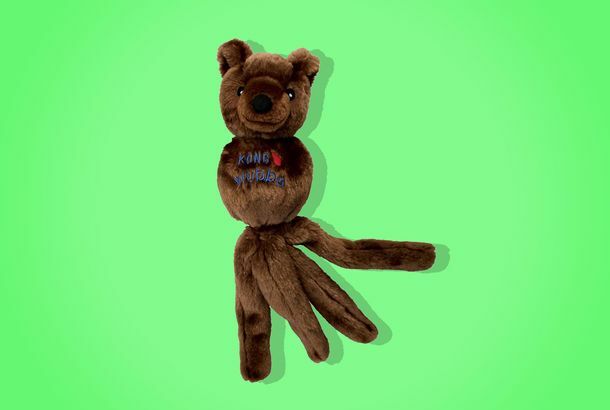 My Poodle Is Inexplicably Devoted to This Bear/Octopus HybridHe guards it, cuddles with it, and ignores every other toy. WATCH: This Bro Wears Identical Outfits As His DogHe has a little too much time on his hands. My Cat No Longer Gets Hair Balls Thanks to This CombIt’s like a hair clipper without the buzzing. 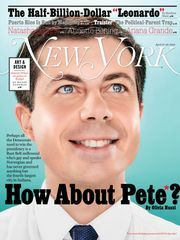 The Only Thing That’s Gotten My Pooch to Stop BarkingIt spritzes him in the face with citronella water every time he yaps. Teach Your Kid to Love Reading by Having Them Read to the Family DogA floppy, nonjudgmental ear. 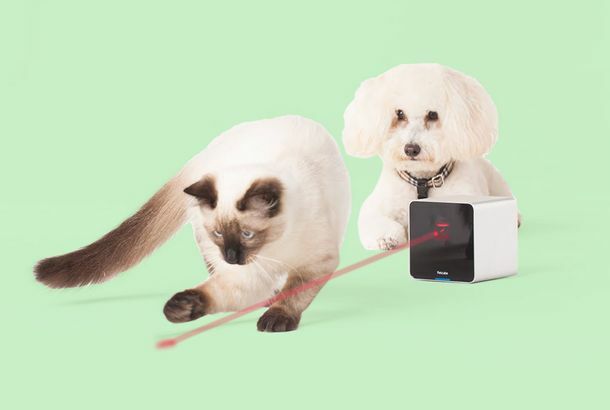 This Tiny Camera Cube Lets Me Watch My Chihuahuas All DayThe built-in microphone lets me talk to them, too. 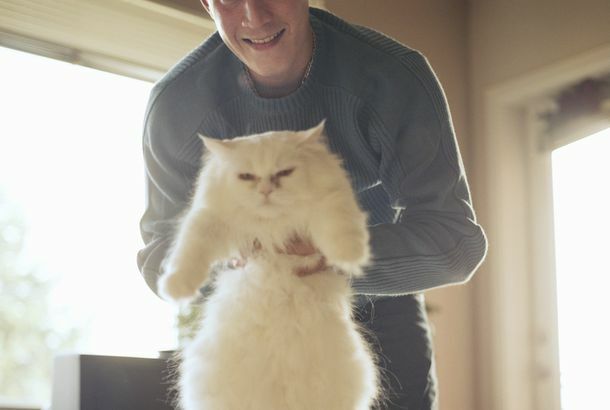 How Much Will a Pet Actually Cost Me?The truth hurts. 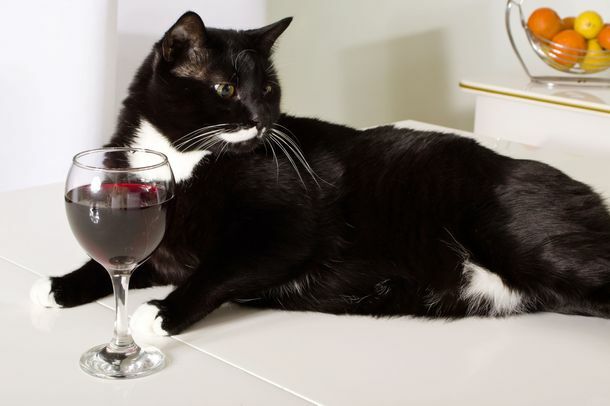 The Cat Wine Industry Is Fraught With DramaYou don’t say. 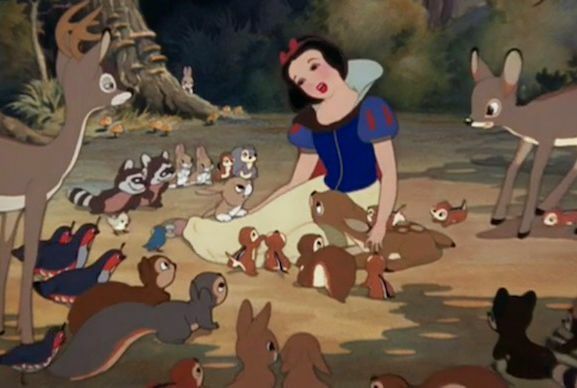 Kids Like Their Pets More Than They Like Their SiblingsObviously. 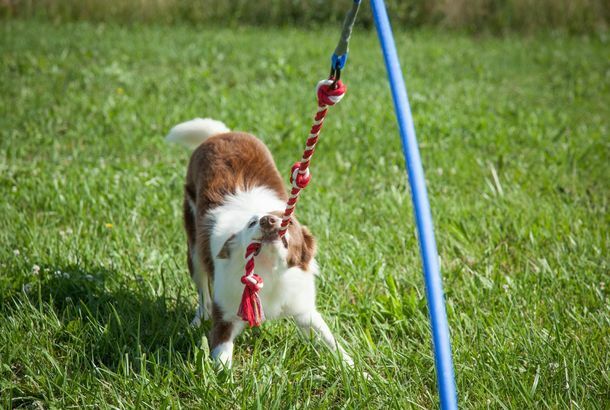 Thanks to Canine-Cognition Research, Everyone Now Wants Their Dog to Be a GeniusThe growing interest in animal intelligence has spilled out of academia and into the real world. Glossier’s First Store, Colorful Champagne Glasses, and a High-End Dog EmporiumWhat’s new in New York stores. 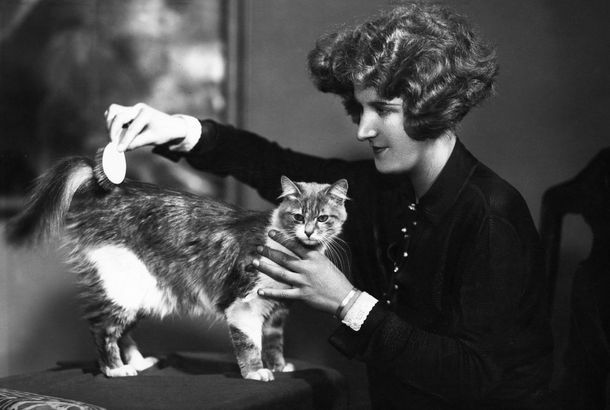 Humans and Cats Have a Strange, Complicated HistoryHow we got the house cat. 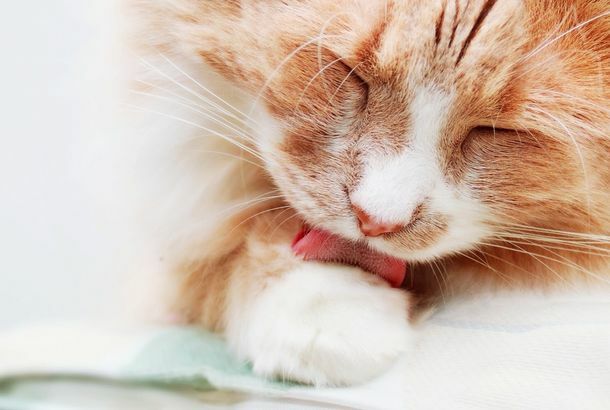 Your Cat’s Tongue Is Basically a Tiny Detangling HairbrushScience! After the Election, the White People of Los Angeles Adopted PetsAnd I was one of them. 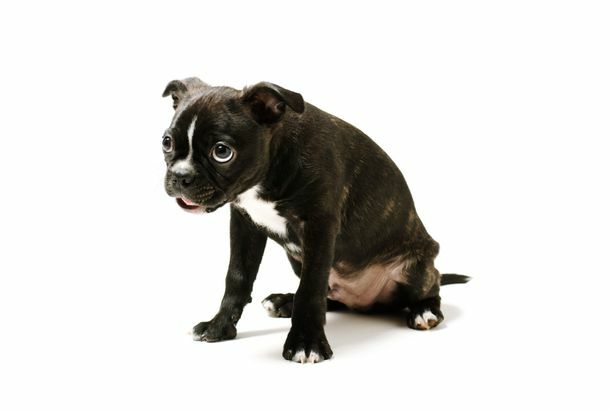 Sorry, But You’re Not Your Dog’s MomYou can trust your pet, but you can’t trust children. 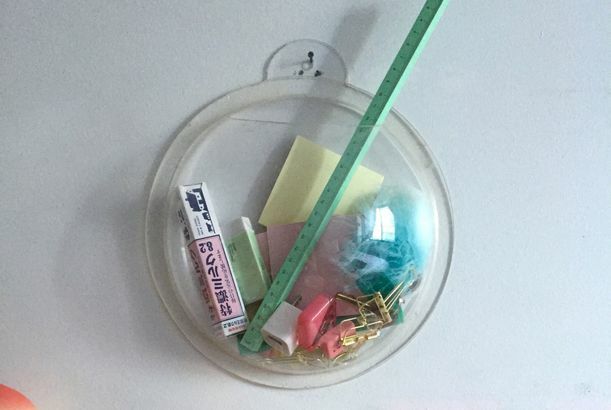 Buy a Fishless Fishbowl to Hold All Your ClutterA $17 life hack. 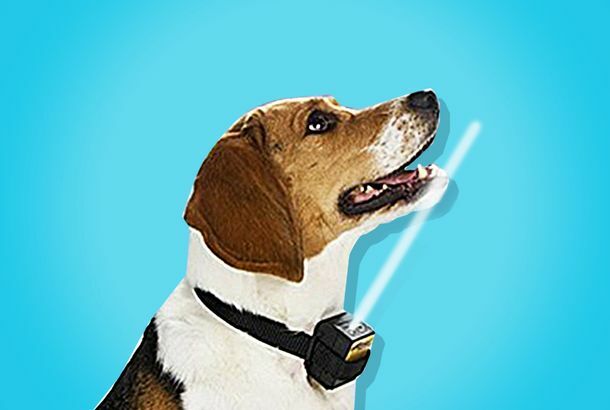 The Best Products for Eliminating Pet StinkHere are five of the best-selling canine-related cleaners on Amazon.